Polished concrete floors are making splashes in residential and commercial settings everywhere lately. 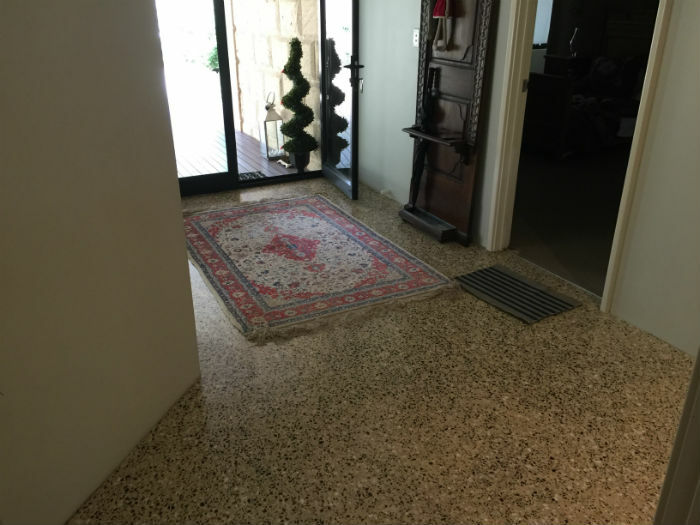 If you're looking to give the flooring in your home a nice update, polished concrete could be a great fit for it. 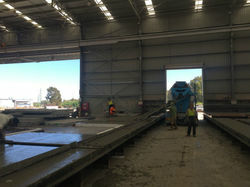 Concrete Crib is a one-stop destination for all your polished concrete floor needs in Perth. 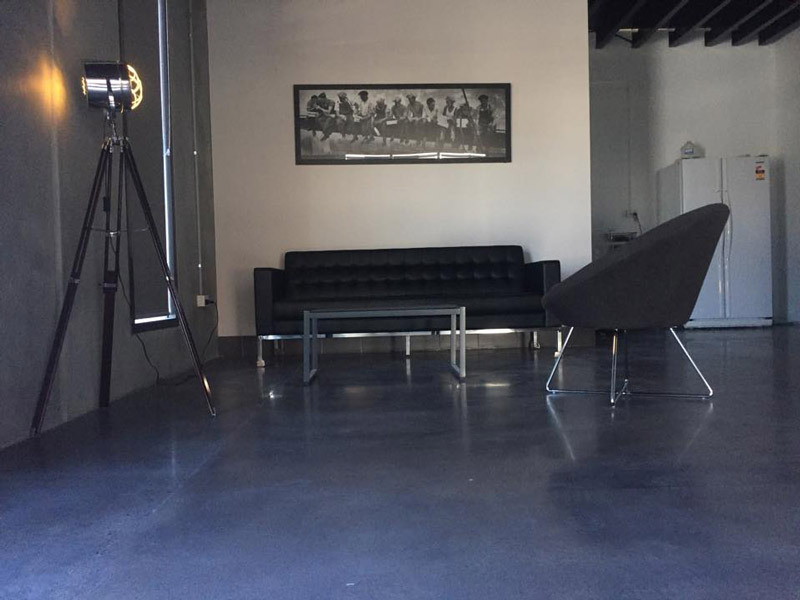 Our polished concrete floors should be on your radar for a handful of significant reasons. These floors look distinctive and attractive. If you want to invest in flooring that's both memorable and visually appealing, polished concrete should be the material that's at the top of your list. Polished concrete is varied in nature. It gives people many interesting choices. Polished concrete floors are eye-catching. They're not easy to dismiss and forget. If you want to steer clear of the same tired and boring old floor choices, polished concrete is the way to go. 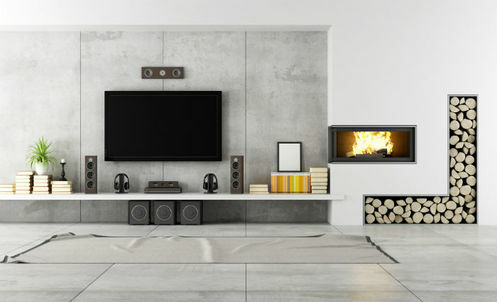 These floors can inject your residential property with extra energy and vitality. They can make heads turn. They're a lot more than just beautiful, too. 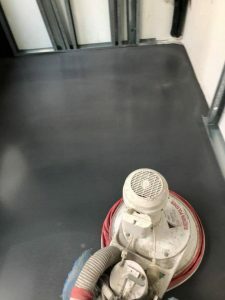 When you're looking for aesthetically appealing residential flooring that can accommodate significant amounts of foot traffic, you're searching for polished concrete floors. These floors indeed have a delicate appearance. The reality, however, is that they're anything but fragile. 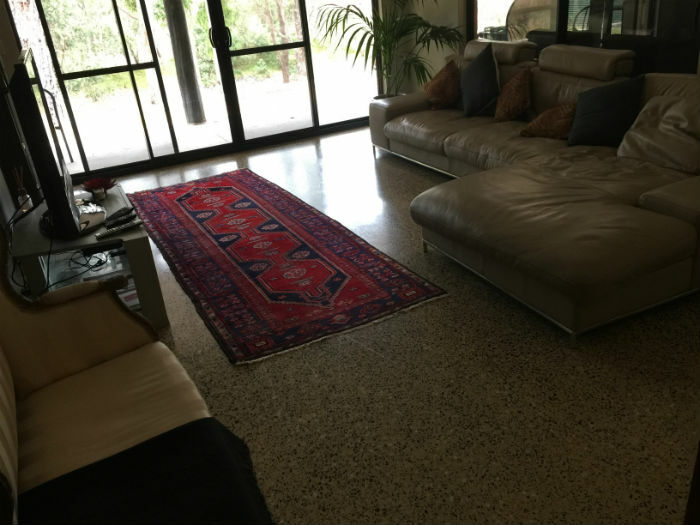 Polished concrete floors are perfect for people who love how concrete surfaces look. 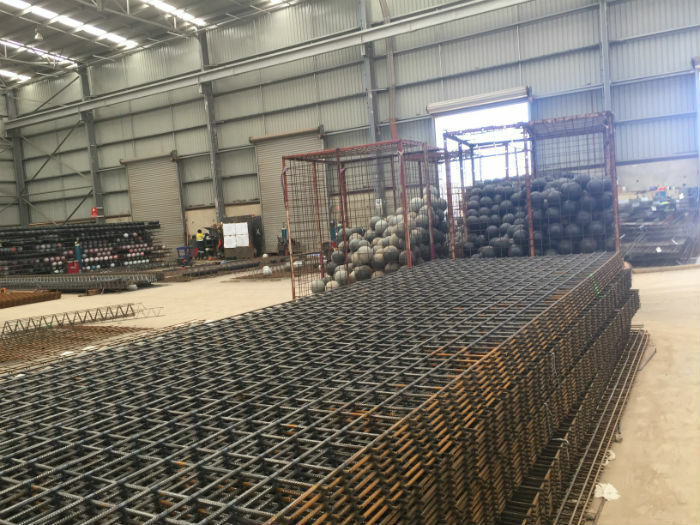 If you want access to the greatest polished concrete flooring choices around, Concrete Crib is available to accommodate you. You can always contact our staff to learn more. Our courteous representatives can talk to you in great detail about all of the finish options we have. They can talk to you about sizes, colours and even mineral content. 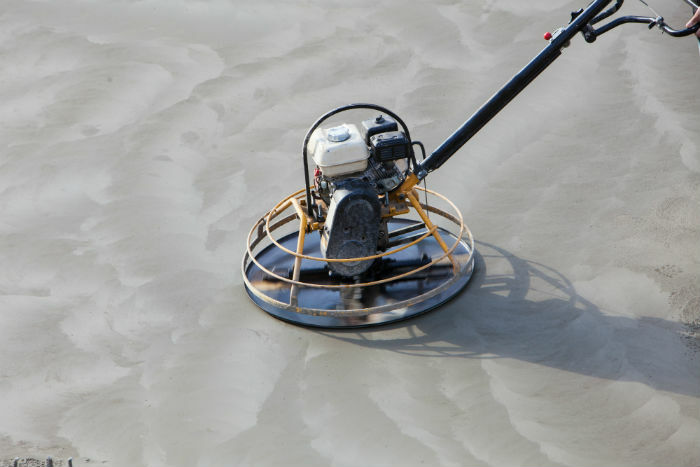 Finding high-quality polished concrete flooring no longer has to be a headache. Concrete Crib makes it a walk in the park. 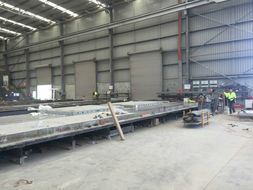 Call our acclaimed company as soon as possible to receive more information about our world-class polished concrete floors. We're ready to help you.